Just a quick little update, as I'm furiously trying to finish assignments. 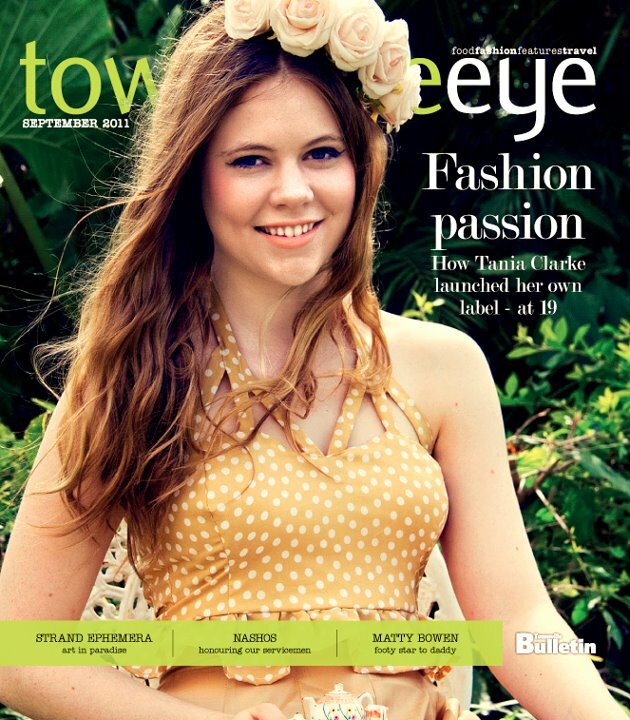 There is a feature of me in the Townsville Eye tomorrow! Make sure you grab your copy of the Townsville Bulletin to check it out. I'll scan it when I grab myself one tomorrow! In the meantime, I just sent off my regular Fashion Column for Mayhem Magazine, you can read my first one here. In this issue I've revealed some favourite online shopping websites of mine and you will see three of the latest trends that you must try.